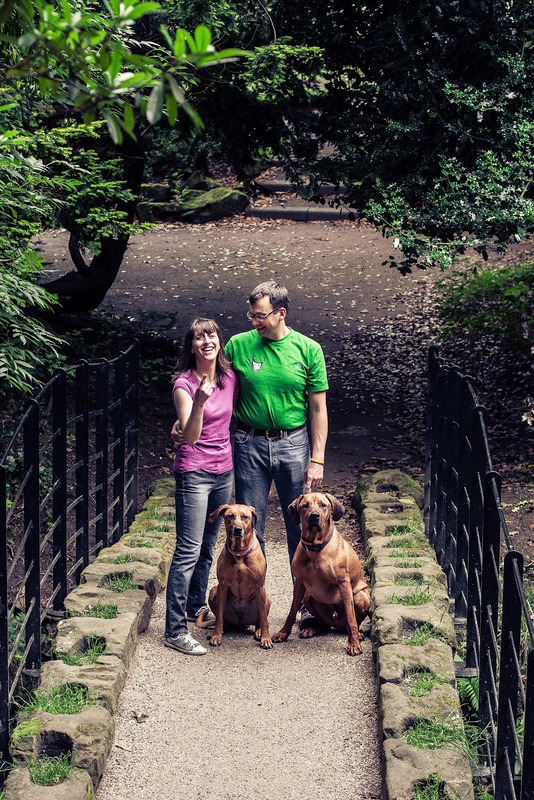 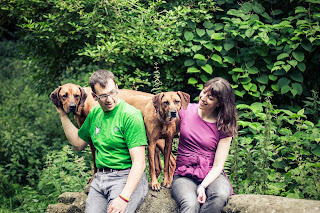 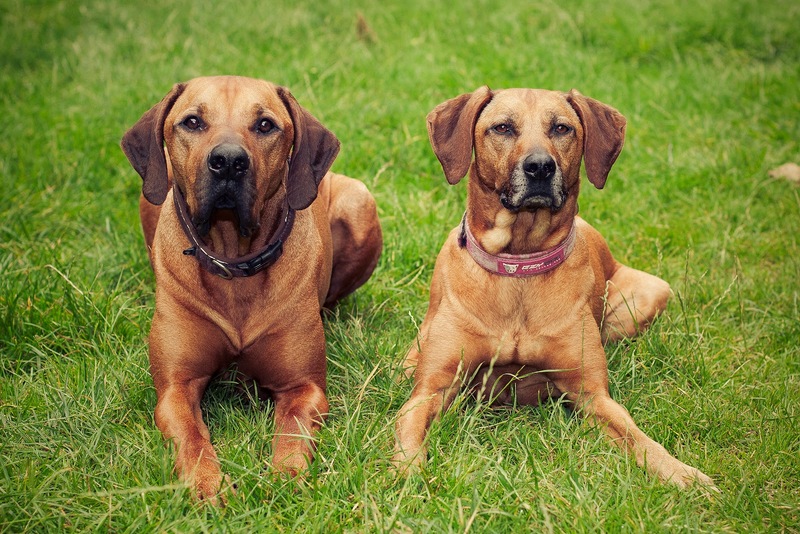 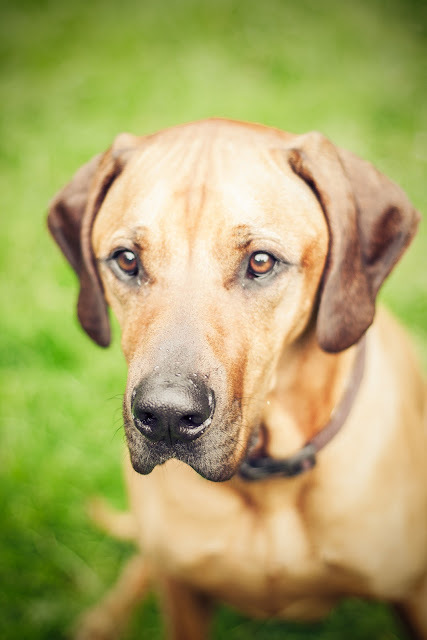 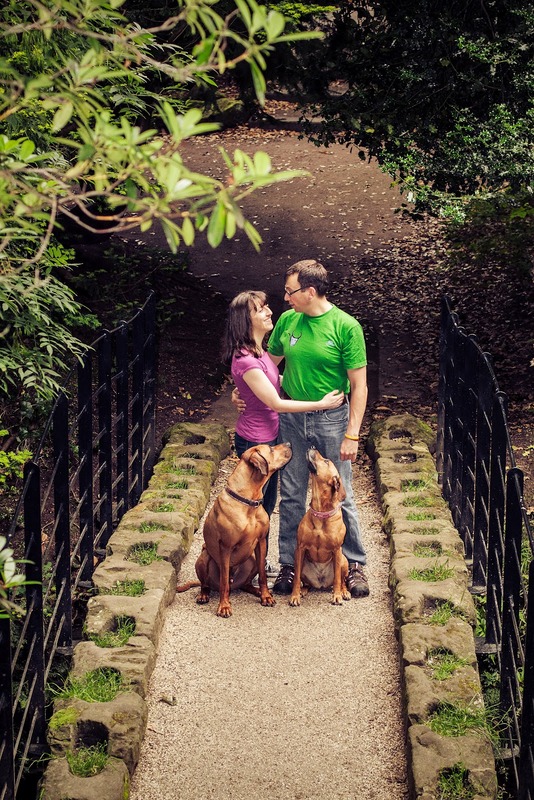 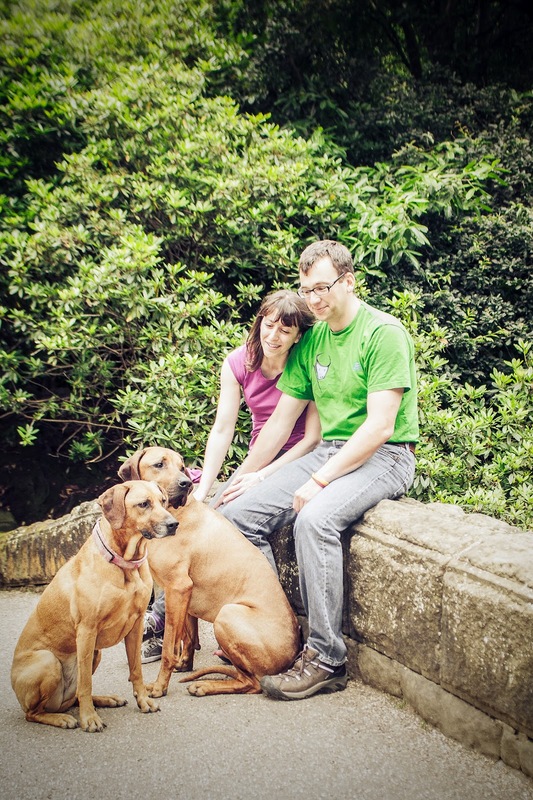 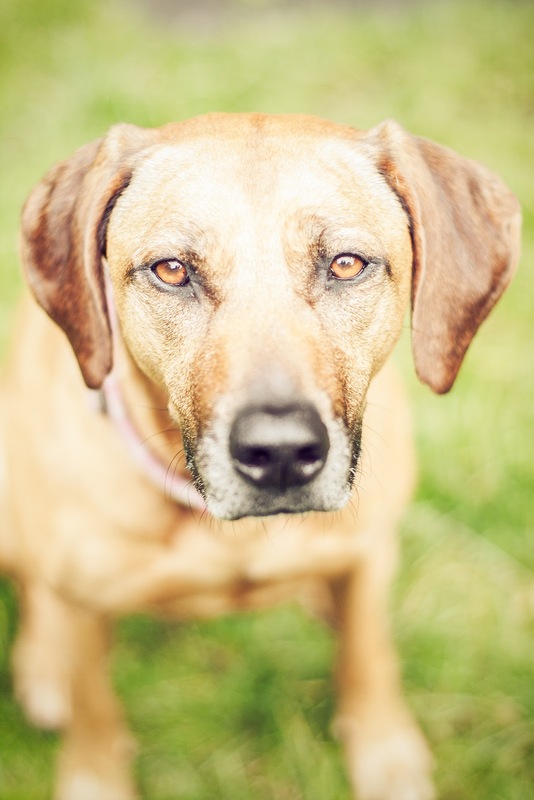 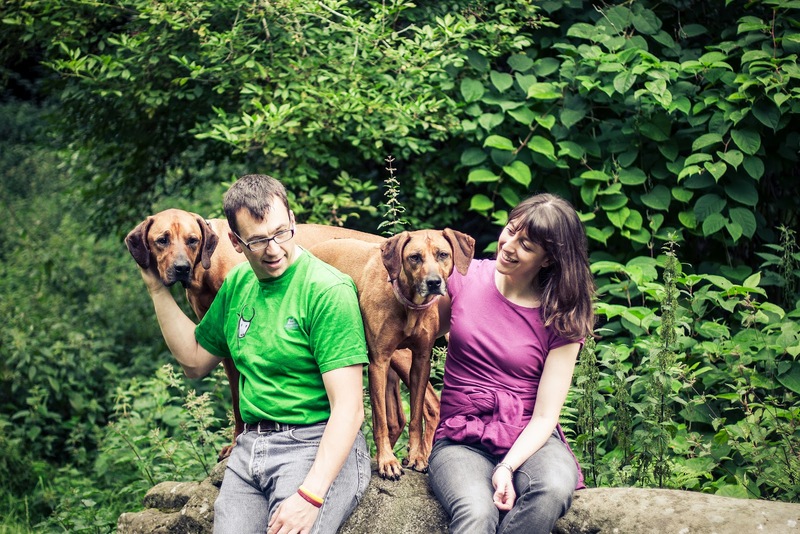 It's no secret that I love shooting outdoors and even though this summer hasn't really been the sunniest I've tried my hardest to get out and about as much as possible so when Debbie and Matt asked me to photograph them and their 2 lovely Rhodesian Ridgebacks I of course jumped at the chance. 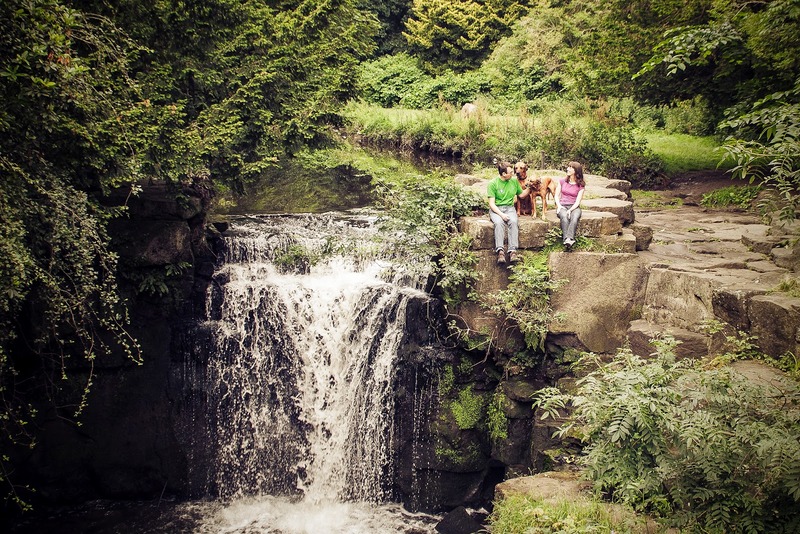 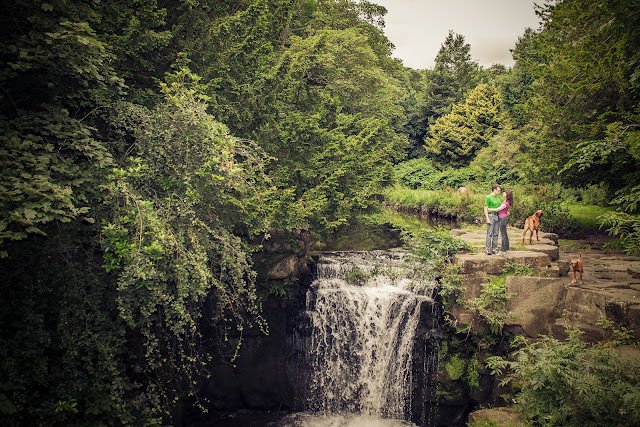 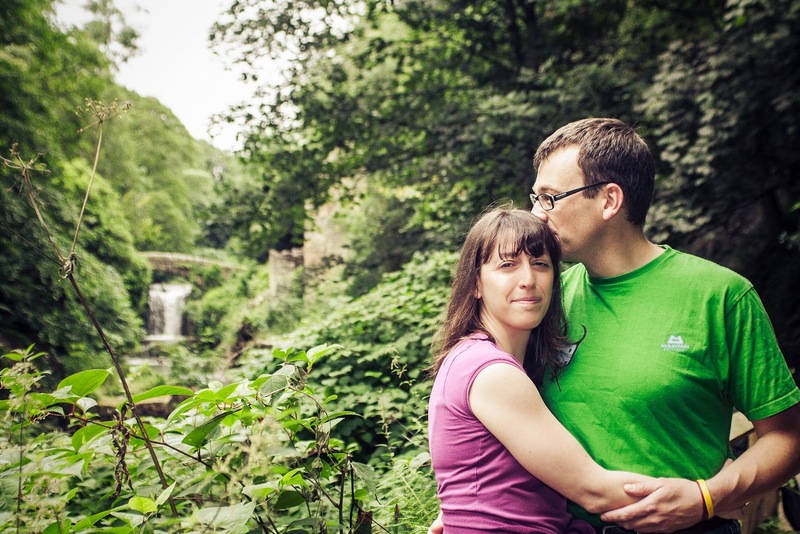 Being a Portrait photographer in Newcastle means I am surrounded by beautiful areas and Jesmond Dene is probably my absolute favourite place to do a couples photoshoot. 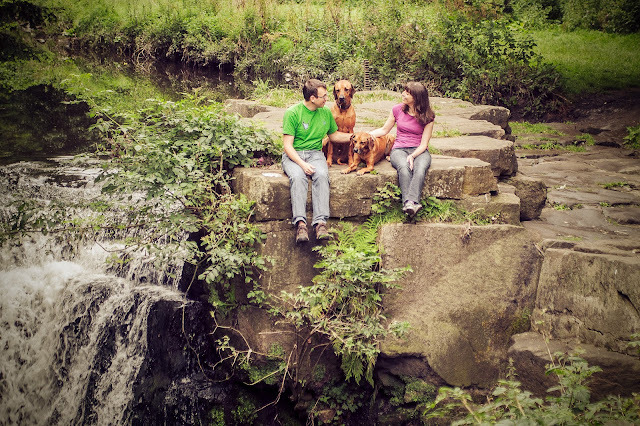 I met up with Debbie, Matt and the dogs next to the visitor centre and we went on a long walk much to the dogs delight.